Hi Folks, just a quick bit of news! 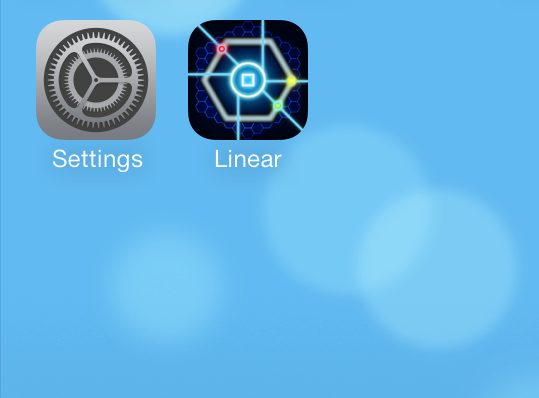 We’ve tested Linear on the newly-released iOS 7 and we feel it’s working fine. If you see any issues, please get in touch!